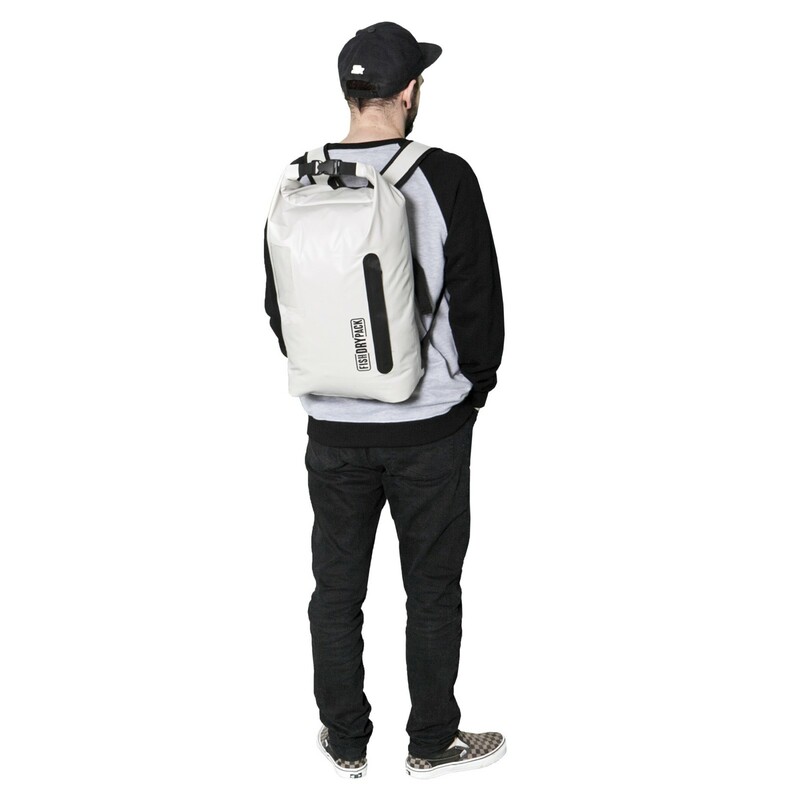 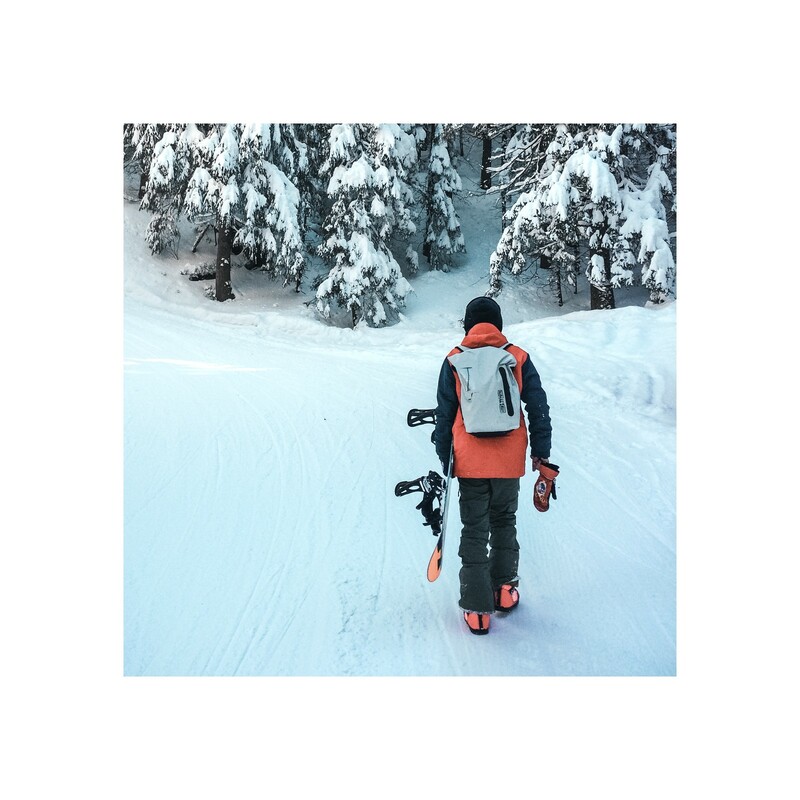 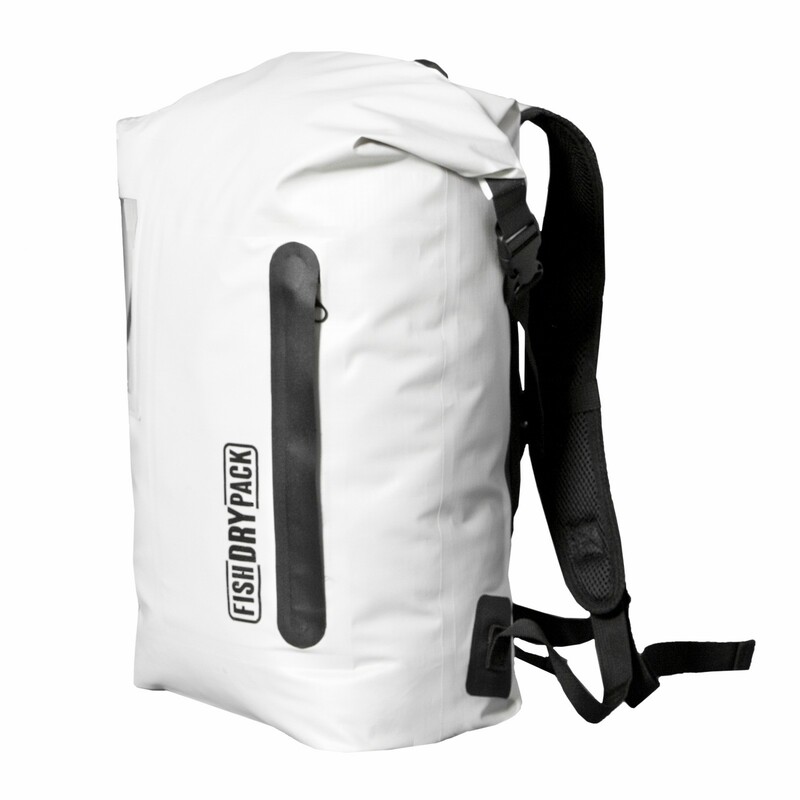 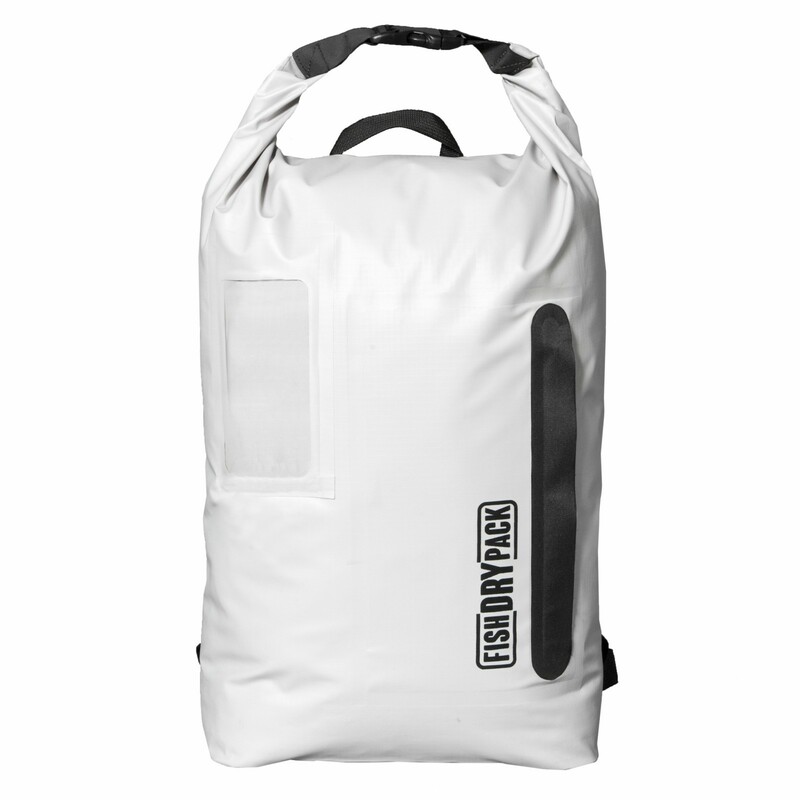 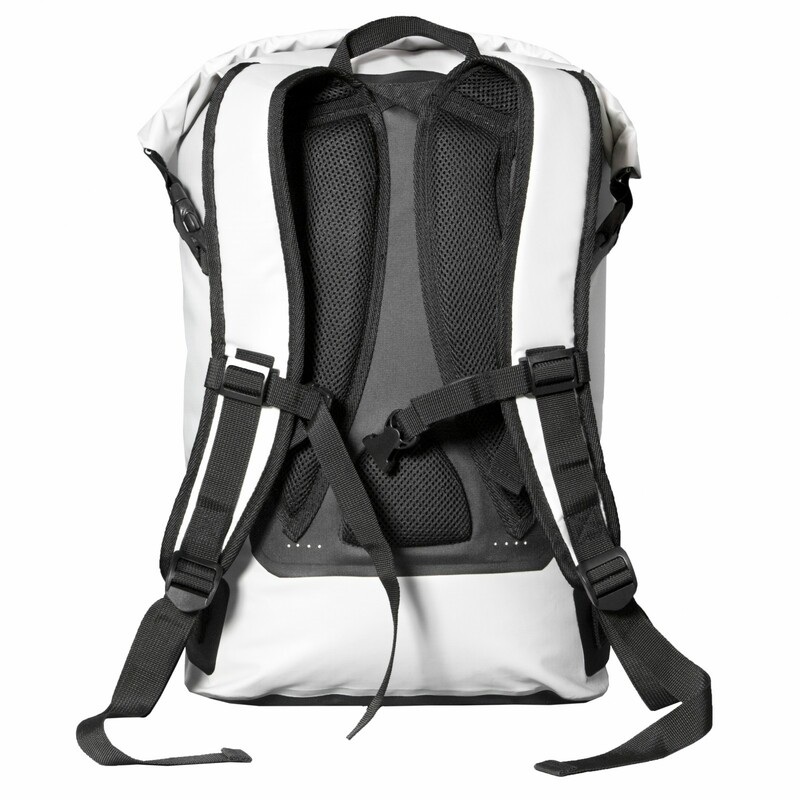 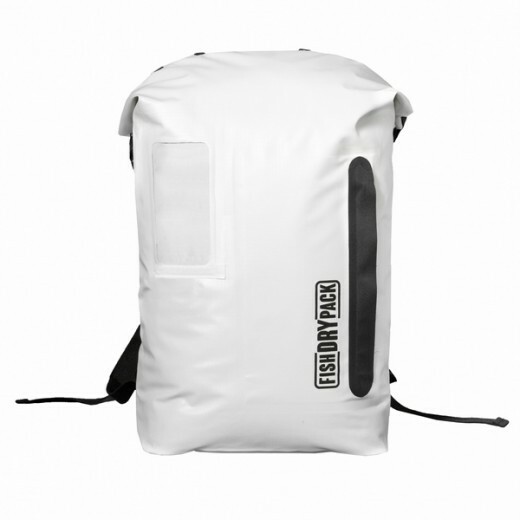 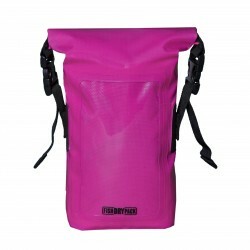 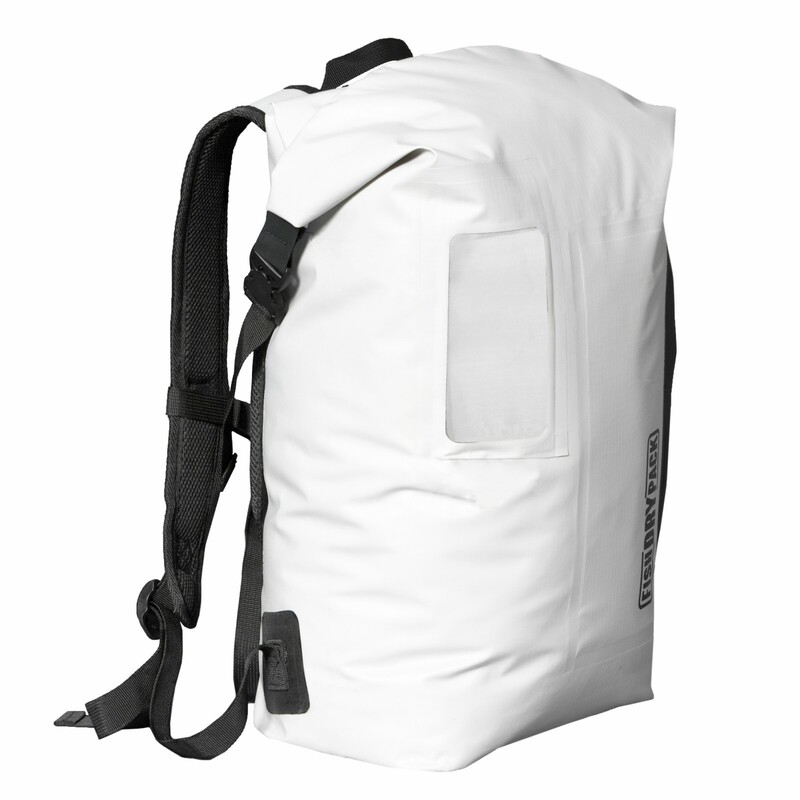 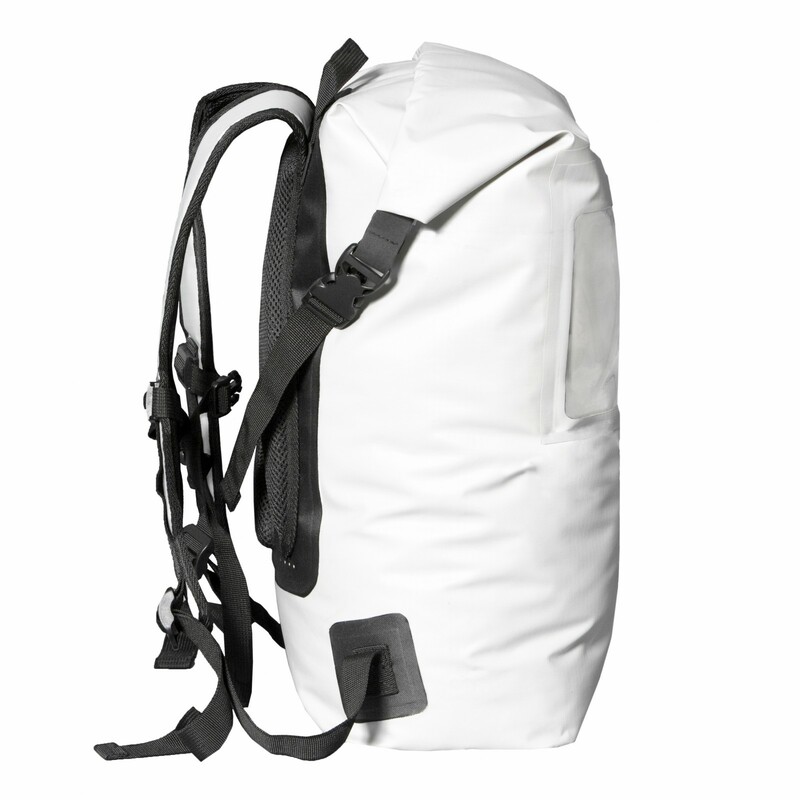 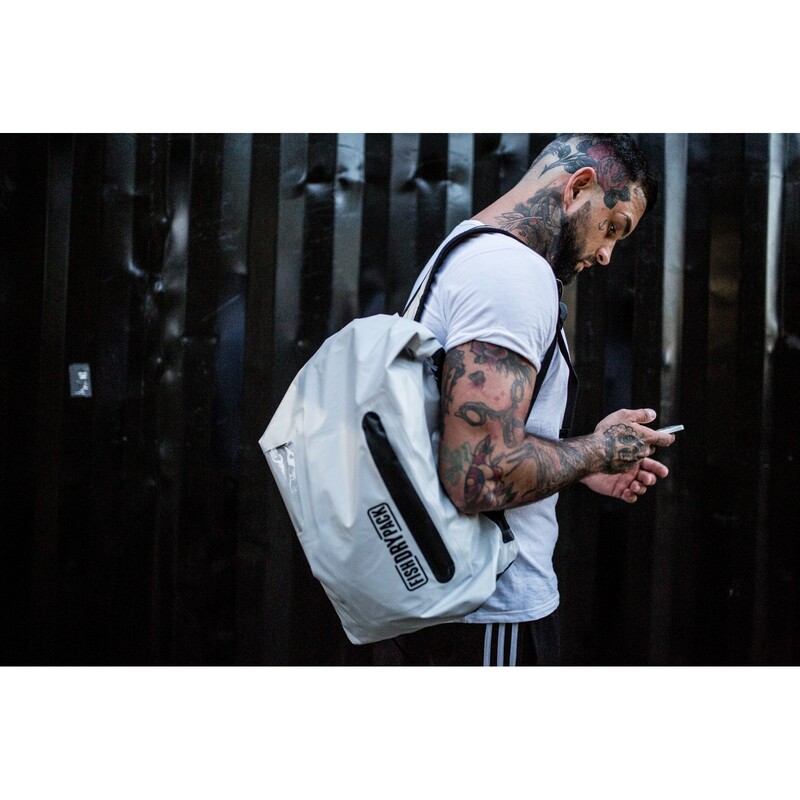 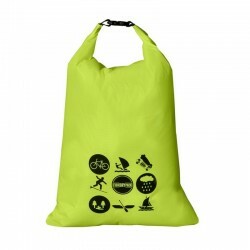 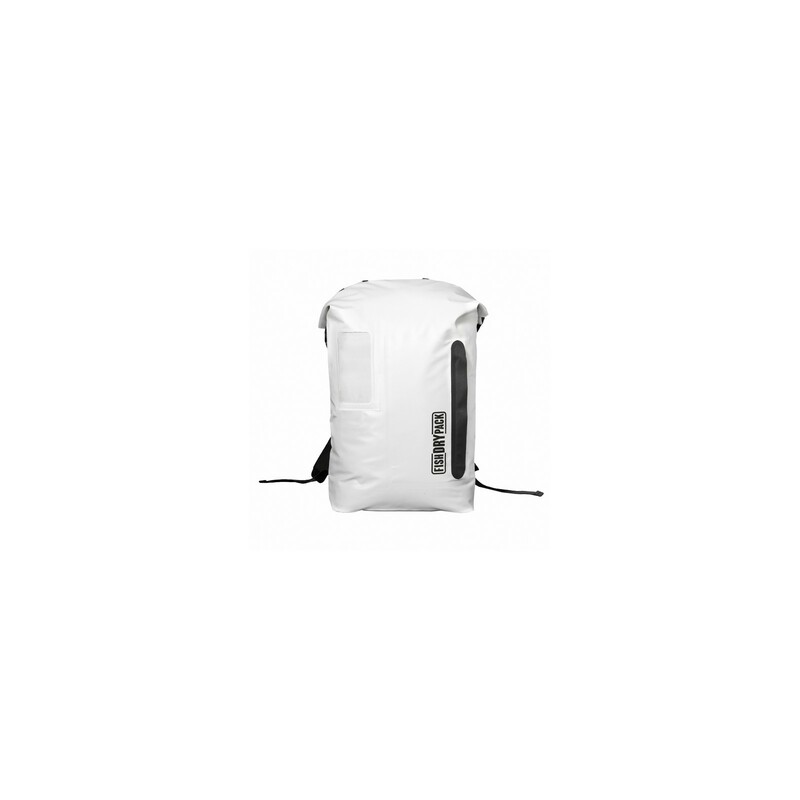 The 20-liter backpack was created especially for urban conditions. 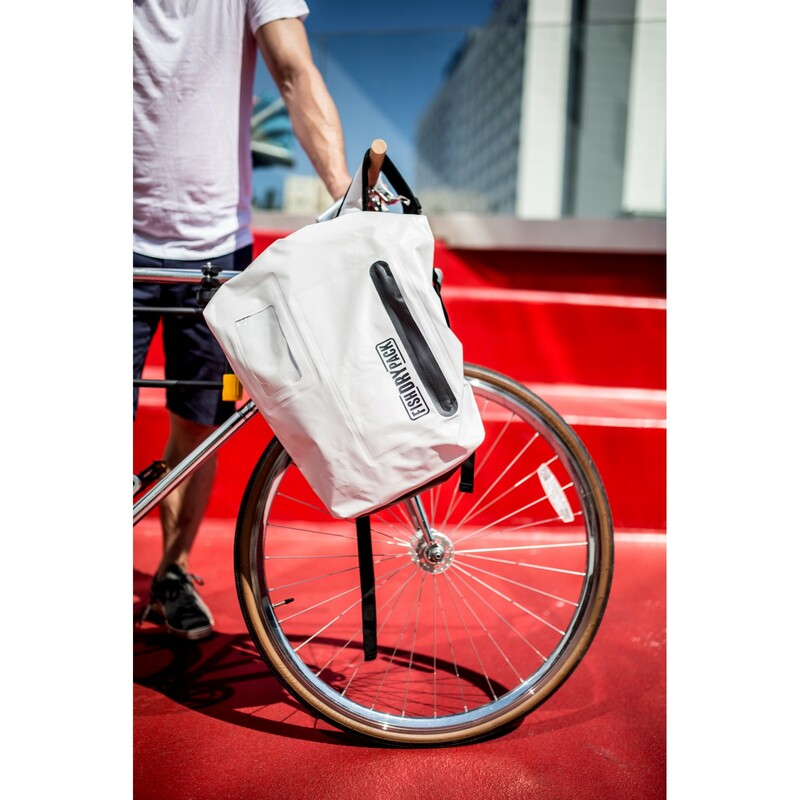 Perfect every day: for work, for a bike, for shopping. 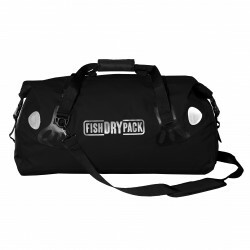 Accommodates a laptop and much more! 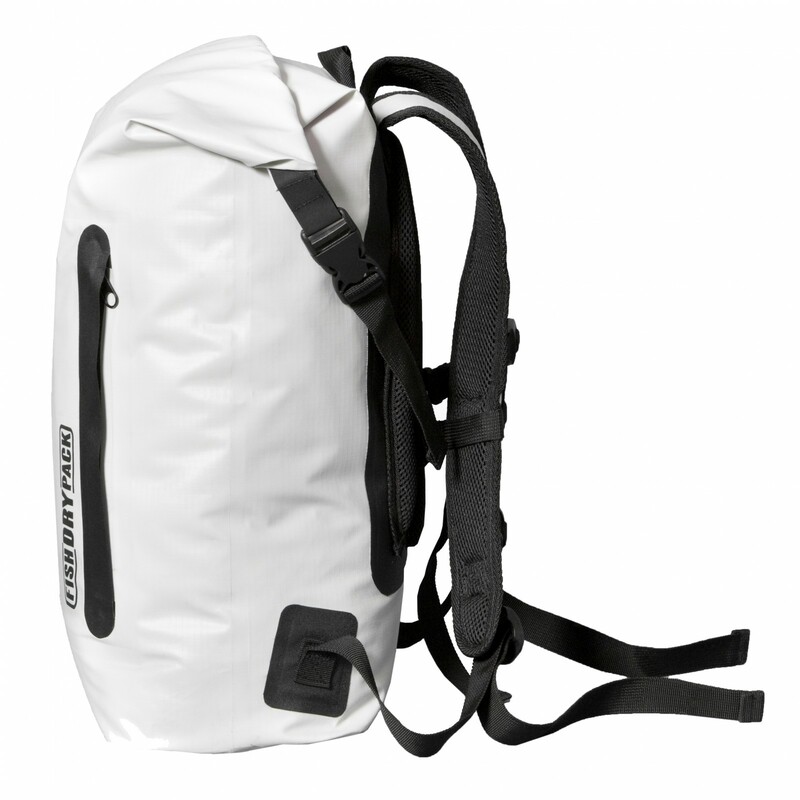 Water protection class IPX6: endures minimum of three minutes of powerful jets spraying at least 100 liters of water per minute all over the external part of product. 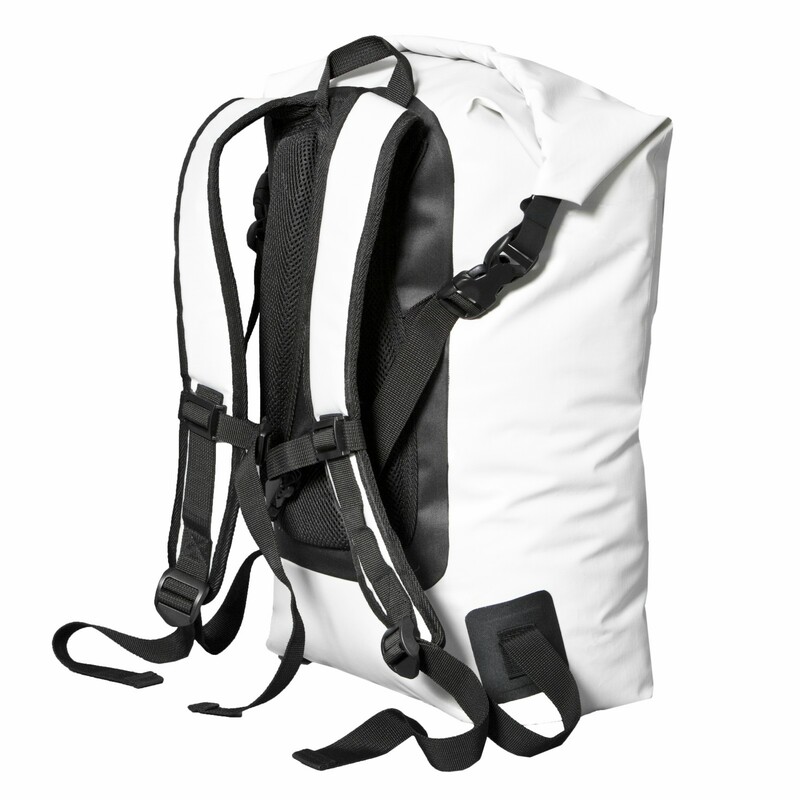 During prolonged immersion above 1m and strong water pressure, there is the possibility of water entering inside the product.